Nonprofit organizations are not supposed to be family businesses. 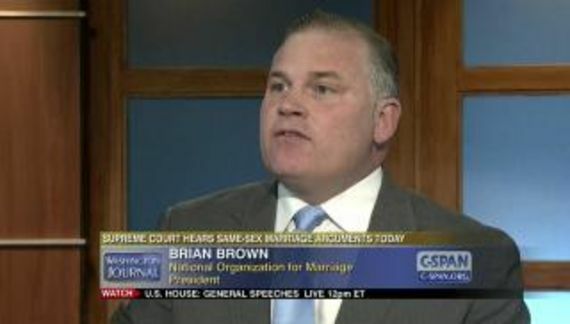 Nevertheless, American Family Association, a hate group, has many family members at the tax-exempt trough. 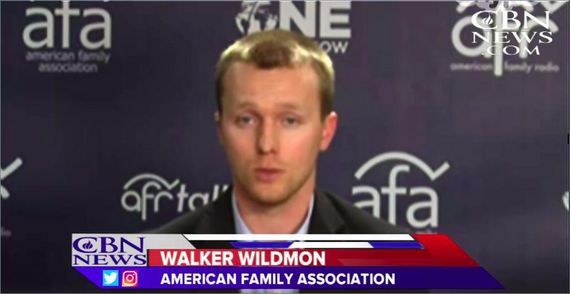 Walker Wildmon, Tim's son and Don's grandson is in the gaggle of the intellectually inept. By the way, Don Wildmon is still on the payroll. The old prick doesn't do anything but he does collect tax-deducted dollars. Some system, huh? The Wildmon family is heavily invested in dinging Target Corporation. They have not made a dent — not even a scratch — but they continue to claim that they have. Over the years, AFA has been unsuccessful with its silly boycotts. They fail and then claim to have succeeded despite evidence to the contrary. It is an article of faith. On their blog, AFA is running with: Target deserves Christmas coal, not customers, says AFA. Common sense? Tell us oh wise one. Where should the two women below pee? 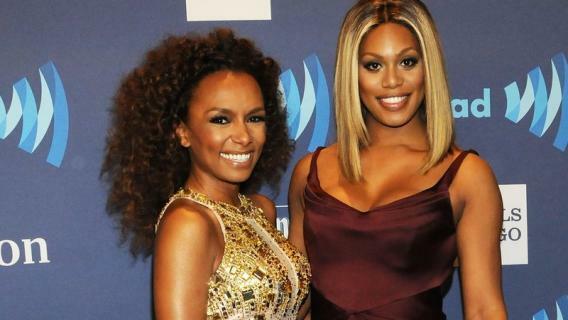 Can you imagine if either of these women walked into a men's room? So what? What is the point? Why don't they just admit that they do not approve of transgender people because these Calvinists are unable reconcile the existence of trans people against some ancient texts? Does that sentence make any sense at all? Have they given up on cisgender men pretending to be transgender in order to access women's restrooms? All this fear mongering and it just hasn't happened. Like all retailers, Target has had a few peeping Toms. In most cases they were suspects for activity at other stores as well. These are not linked to Target's policy. Actually it involved a transgender woman and police say that it was just a misunderstanding. No report was created. Boston 25 News, which originally reported this story, deleted it because, after speaking with police, they knew it was inaccurate. I have statements from both the police chief and Boston 25 News. Usually, these things are parental overreactions. The AFA folks are hypocrites and liars. They know that there is nothing to this story. However, they are willing to be untruthful if it serves their bigoted agenda. As for Walker Wildmon, he needs to find a real job before it is too late to do so.